Moving to Bottesford way back in 1961 with my family from Ilkeston, Derbyshire, I have always been interested in our local football teams. I have played for Bottesford at Youth level, Reserve team level, yes and even managed a season in the first team in my younger days. Still helping with the football at youth team level. I hope by submitting some old photos from the past it will create some interest in identifying some of our past stars. I know a number of players in the photos but I would like to find out are the complete team members along with the season the photos where taken. Please add a comment below with your answers. See the comments below for much more information. Thanks to all those who have sent it in. This page was added on 11/05/2007. 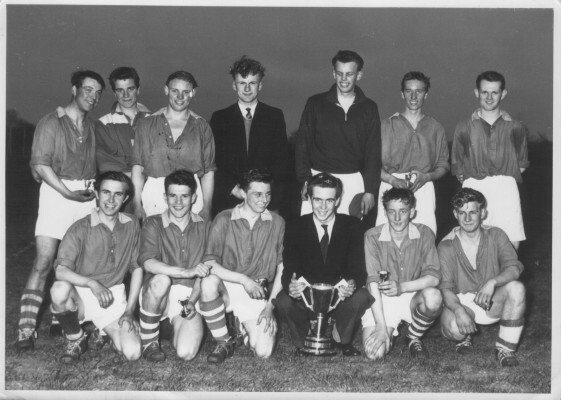 Bottesford Youth team played in the Newark youth league over a 3 year period from 1955-6 to 1957-8. These photo’s are of that period. In the lst season they won 1 match 8-1 and drew 1 match 4-4 and finished bottom of the league. 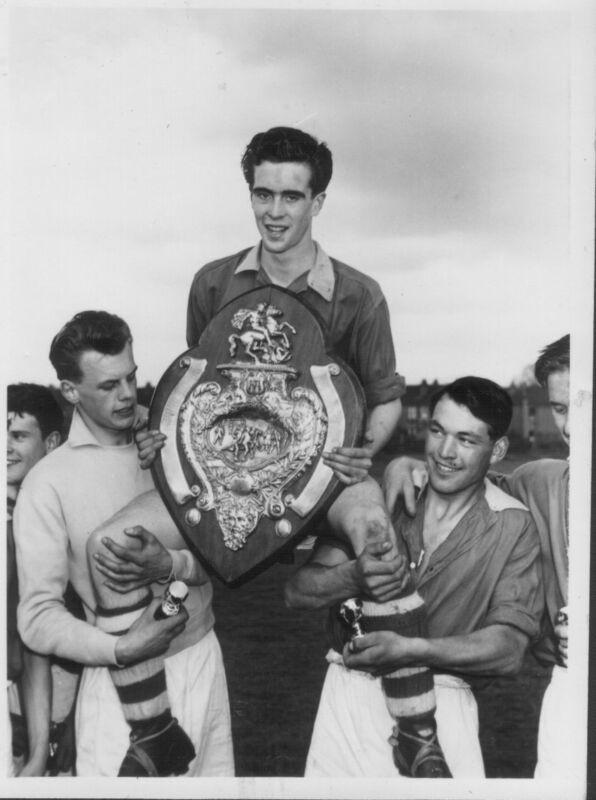 In the 2nd season they finished 3rd and reached the final of the league cup and semi-final of the Nottinghamshire junior shield, loosing both matches. In the 3rd season 1957-58 they played 41 matches winning every one, winning the league, league cup, Leicestershire and Rutland youth cup and also the Nottinghamshire senior shield, scoring 236 goals and conceding 36. 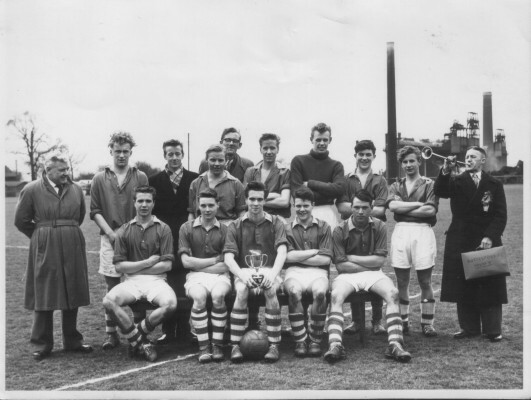 Picture 1 was taken on what is now the school playing fields in Barkestone Lane taken after the last league match against Balderton(winning 2-1) of season 1957-8. Tony Orrey, Brian Nicholls, John Ball, David Griffin, John Wright, Bill Lawrence, David Bend. Jonny Pyper, Peter Simpson, Ray Smith, Ray Levesley, Syd Lawrence, Lynn Worley. The 2nd Picture was taken after winning the Leicestershire in Rutland youth cup May 1958 at Holwell works ground near Melton Mowbray. Mr Jack Ball committee member, David Griffin, Syd Lawrence, John Ball ? Bill Lawrence, John Wright, Colin Harris, Lynn Worley. The 3rd picture was taken in the 2nd season, 1956-57. David Griffin, Bill Lawrence, Ray Levesley, David Bend, Ray Parker, John Ball. Steve Taylor, Lynn Worley, Syd Lawrence, Peter Simpson, Tony Orrey, Mr Jack Ball Committee member. Peter Simpson, John Wright, Ray Levesley (Captain, with Shield) Tony Orrey, Bill Lawrence. 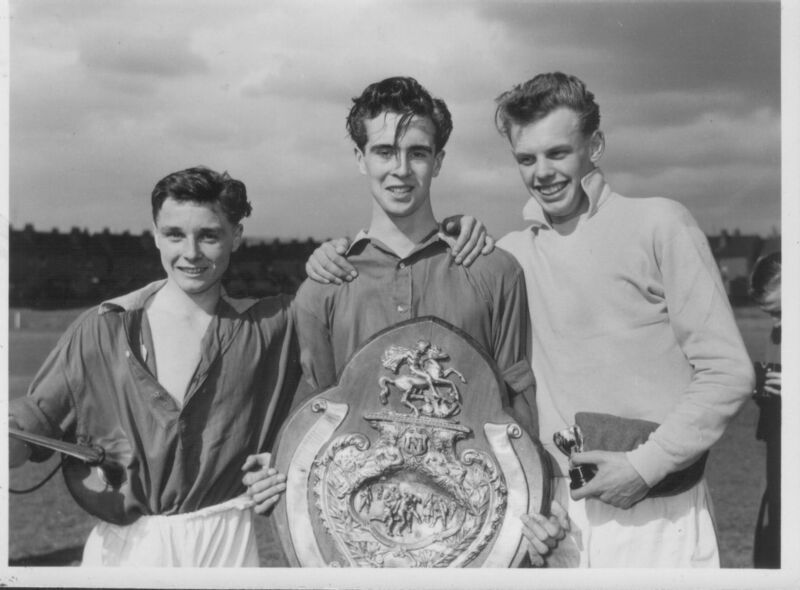 Taken at the end of 1957-58 season after winning the Nottinghamshire Senior Shield against Eastwood. Ray Smith, Ray Levesley, John Wright, Ray Smith in 2 seasons scored a total of 124 goals. After winning the cup and shields they were displayed in the window of Mr Jack Ball’s cobblers shop in Market Street. Thanks for all this information. We hope these pictures stir up pleasant memories for many people. Perhaps someone will send in the identities of the players in picture 4 to complete the picture, so to speak. What a surprise in glancing through these football photographs to see Sam Parkes in photo 3 with the case. My cousin Barbara Parkes (nee Culpin) is married to Terry Parkes, Sam’s son. I and my parents have known Sam more than 50 years. Sadly he has now passed away. 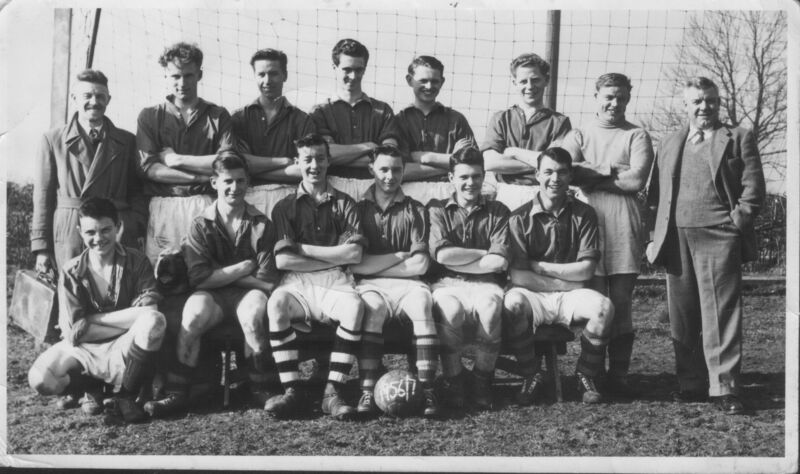 Back row – left to right – Charlie Cramm, Joe Heritage, Alec Bagnall, Roy Greasley, Peter Pickering, Nelson Parnham, Jim Glover, Ken Greasley, Hector Johnson, Amos Tinkler. Front row – left to right – Chris Ashley, Les Dalby, Bill Sutton, Eric Glover, Mike Christmas. 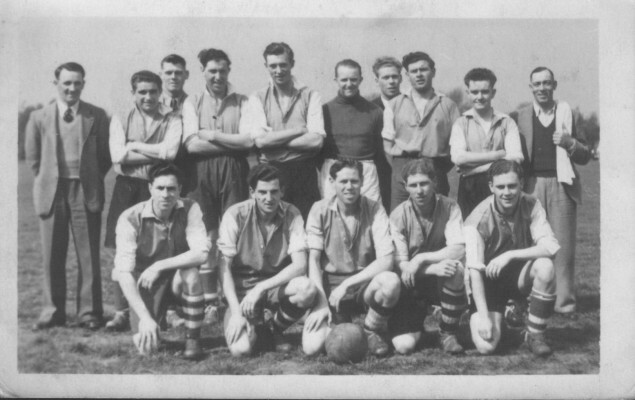 This friendly match was played in 1951 at Gainsborough, and was arranged by Hector Johnson, a railway signalman, against a team of railwaymen from the Gainsborough area. The photograph was taken, developed and printed by George Sharpe, father of Glenys Claricoats. I went to the Melton Technical college with Mike Christmas and know what a good footballer he was. We were good friends and sat next to each other in class.